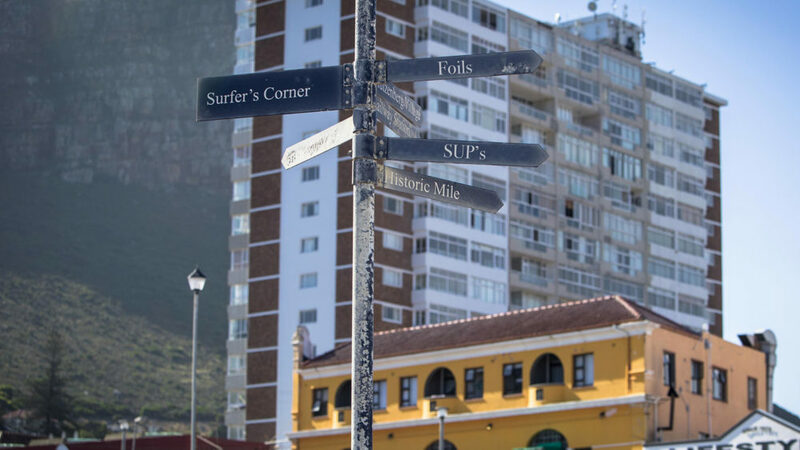 New bill passed to accomodate SUP’s, Foils and Paddle Ski’s at Surfer’s Corner, Muizenberg. With increasing numbers in the water, rising hostility and a series of near fatal collisions between various surf craft, the City of Cape Town will be implementing separate, demarcated surf zones that will effectively segregate surfers, SUPs, foils, and paddle skis at South Africa’s busiest surfing beach, Muizenberg. The state-of-the art plan was conceptualized by Surfers Corner local and City Of Cape Town town planner Howie Da Silva. “Anyone caught out of their area, is liable for a spot fine. Please obey the beach marshall’s instructions.” Implored Da Silva. The plan is set to create new challenges for the Shark Spotters as they now have a much wider area to survey.